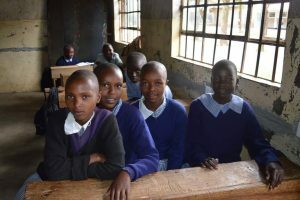 This is a journey designed to give you a good idea of what school is like in Kenya. We will visit a private preschool, a primary school, and a secondary school. You will design and deliver a class as a group and spend some time getting to know the students and teachers. You will begin at JWHS, a children’s home, then travel to a pastoralist land. You will spend a day on Safari and then head back to Nairobi for your flight home.